Elm Street Oyster House | Give the Gift of a Pearl Restaurant Group Gift Card This Holiday Season! Looking for the perfect gift this Holiday Season? 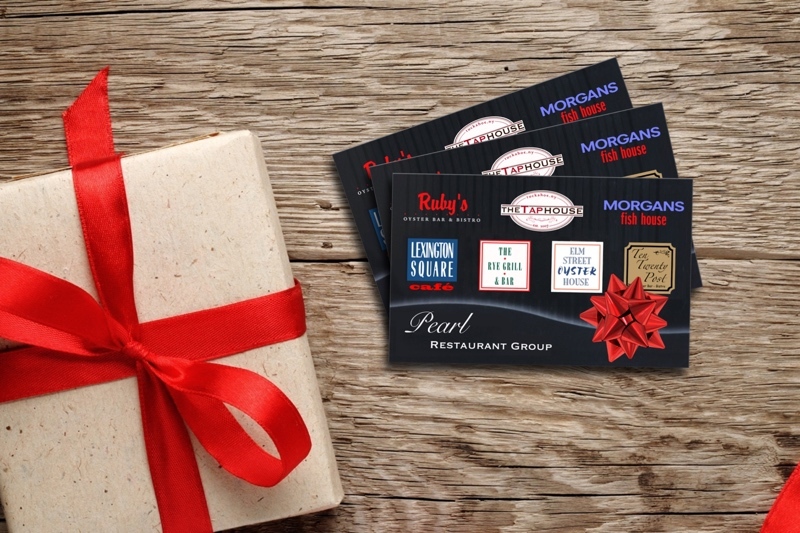 Give the gift of a Pearl Restaurant Group GIFT CARD!! Available for purchase either over the phone or in person at any of our 7 PRG locations!! Give us a call or swing by to purchase your gift card(s) today! !